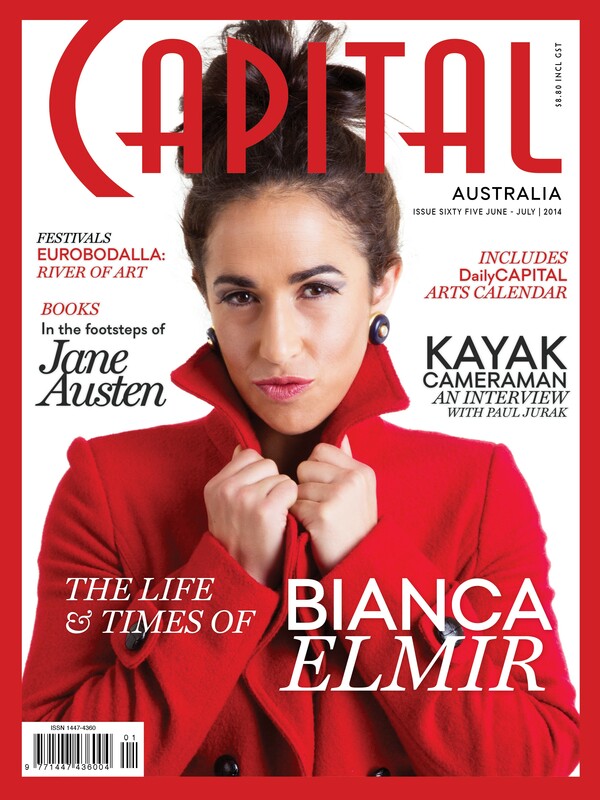 A huge thanks to goes to Tim Benson for a brilliant eight page feature & article in the latest June – July Issue of Capital Magazine. 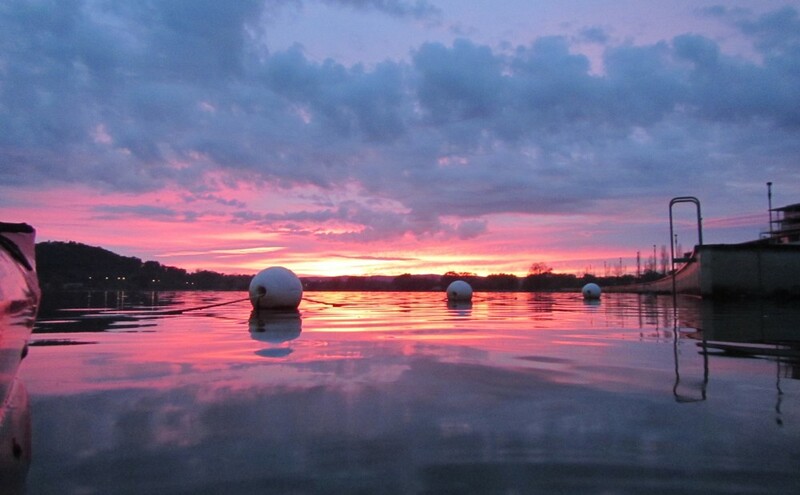 This entry was posted in Canberra and tagged Canberra by kayakcameraman. Bookmark the permalink. Hope I can see this when I get back to Canberra in August. I would love to catch up for a coffee when you return. Your travels have been amazing.